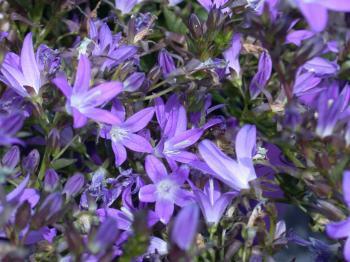 Rich lavender-blue bell flowers from spring through to summer, on attractive green foliage with a low growing, trailing habit. 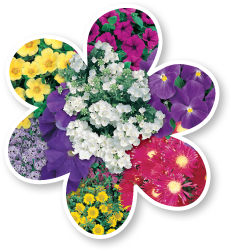 Great for containers, hanging baskets, rockeries, banks, shady parts of the garden and as a groundcover. Plant in well drained soil in a semi-shaded position. Height to 20cm and width to 60cm.